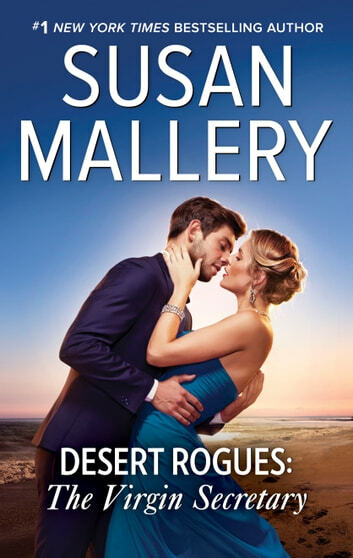 A fan-favorite from #1 New York Times bestselling author Susan Mallery, originally published as The Sheik and the Virgin Secretary in 2005. 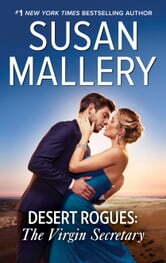 The wedding of Kiley’s dreams is only days away when she discovers that her fiancé has been unfaithful. Heartbroken, she turns to the most eligible man she knows: her boss, Prince Rafiq of Lucia-Serrat. Kiley isn’t interested in love—only in getting revenge on her cheating ex.